The Mountain Dream Tarot was the first photographic tarot card deck. The cards were produced between 1970 to 1975, years before the advent of digital photography, using traditional darkroom processes. 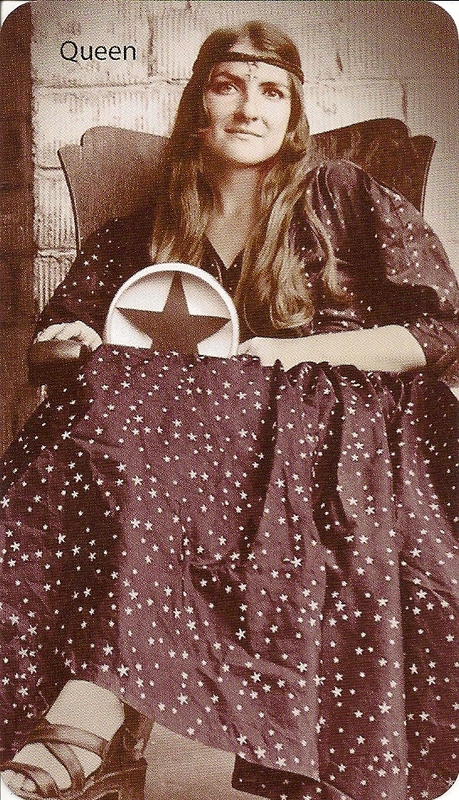 Bea Nettles lives in the Asheville, North Carolina area of the Blue Ridge Mountains. 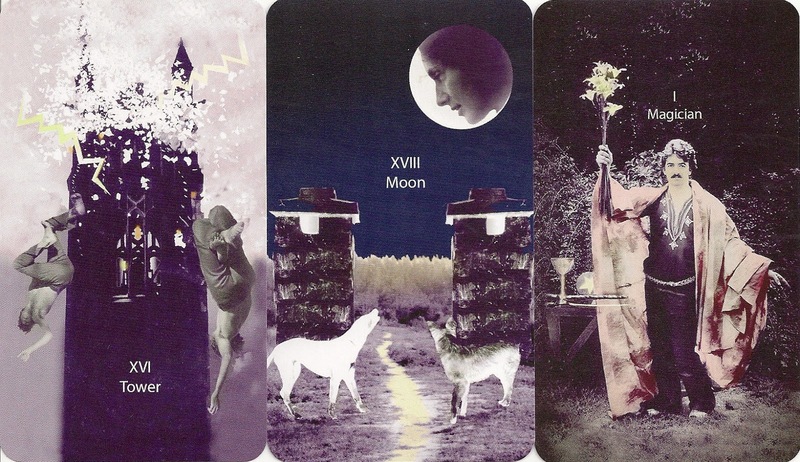 While she was at Penland Art School as a printmaking student one night, in the summer of 1970, after buying a black taffeta dress with white stars, she had a dream and came up with the idea of recreating the tarot archetypes using the medium of photography. Bea Nettles worked on the project for the next 5 years, photographing in the landscape settings of Penland, using fellow artists, friends, colleagues and family as models. She photographed herself as the Queen of Pentacles in the black taffeta dress which had perhaps triggered the dream that started it all. The first edition of this deck appeared in 1975 as a limited edition of 900 offset decks. 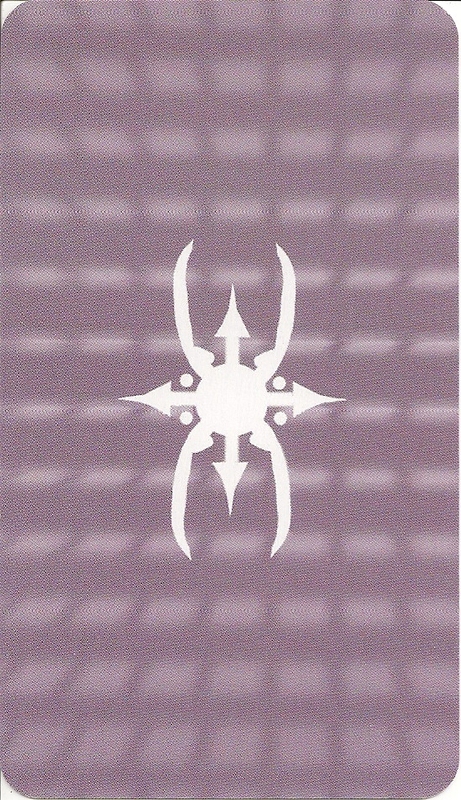 In 2001 the second version was produced in an edition of 1000 decks. The original prints were scanned and enhanced digitally. As with the first edition, the cards were monochromatic, using different tint for each suit. This third edition worked again with the scans of the 70s cards and tinted the cards using Photoshop.